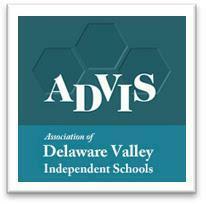 The Association of Delaware Valley Independent Schools (ADVIS) is a nonprofit organization, founded in 1981 and represents 133 of the Greater Philadelphia region’s most highly acclaimed private schools in eastern Pennsylvania, southern New Jersey, Delaware and Maryland. Independent schools nurture strengths and interests, develop character, foster lifelong passion-based learning and prepare your child, not just for college, but for life. Edu-Tech has been the exclusive Preferred Underwriter for ADVIS since 2013. 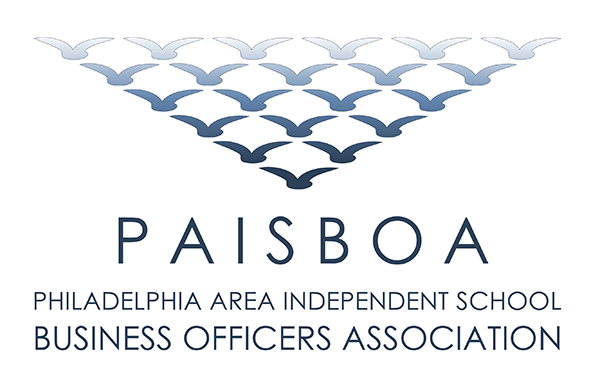 PAISBOA is a regional association of Independent Schools Business Officers committed to achieving leveraged strength through group purchasing, professional development and best practices for the business office. Comprised primarily of a volunteer team of business officers working for the common good of all members, PAISBOA’s mission is to create savings in both time and money while providing useful resources and expanded knowledge.